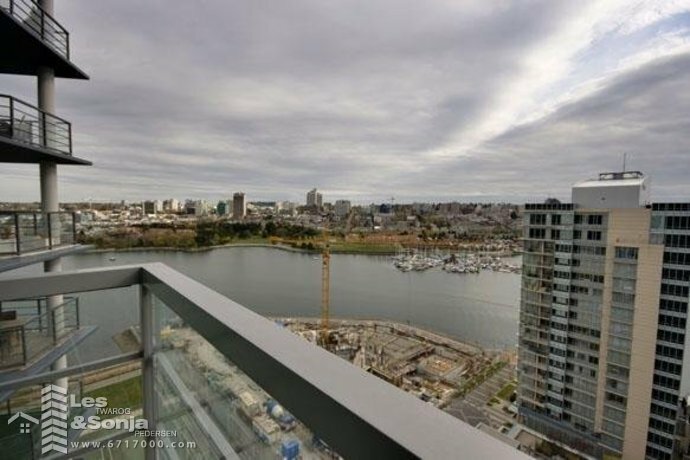 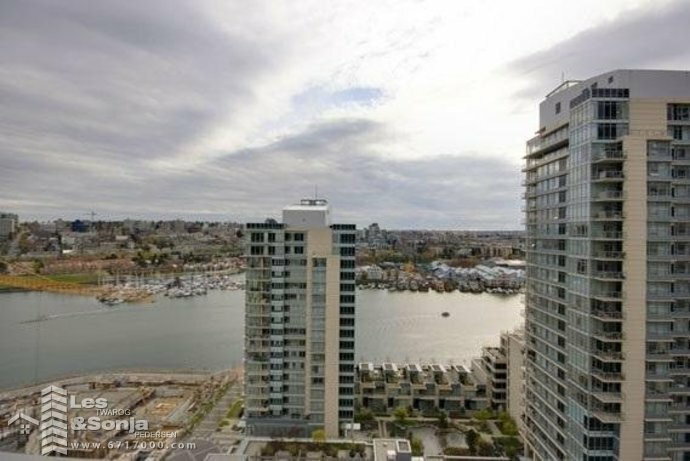 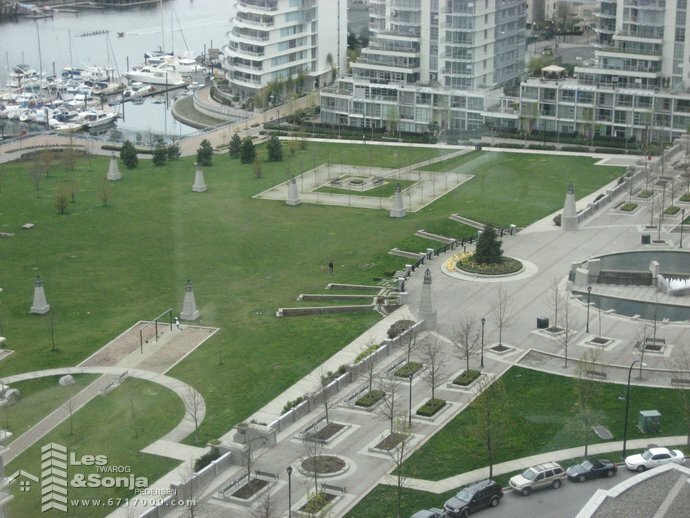 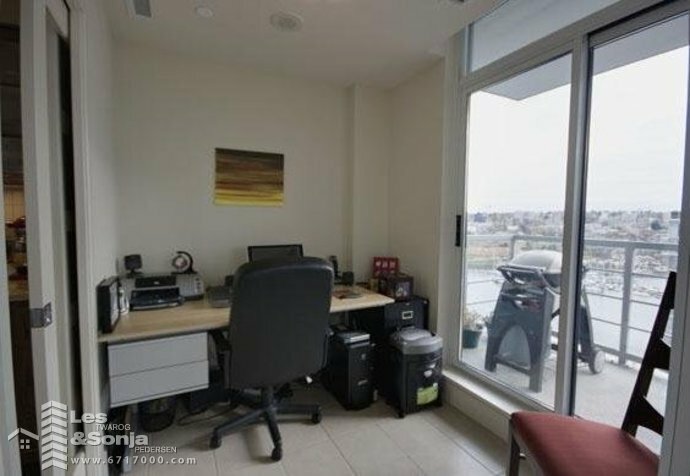 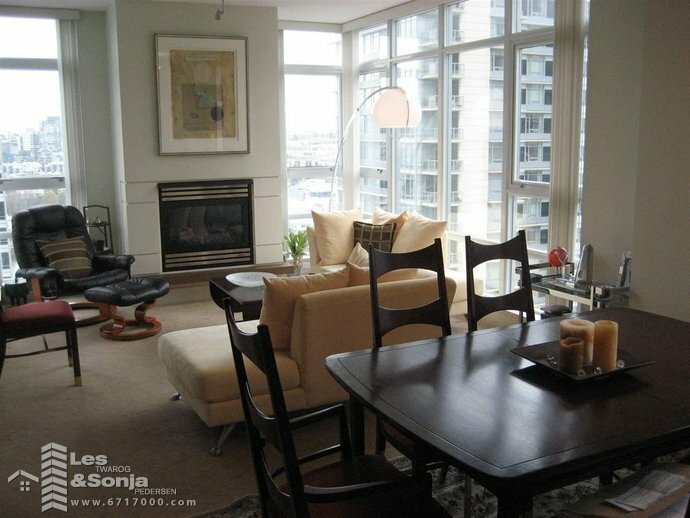 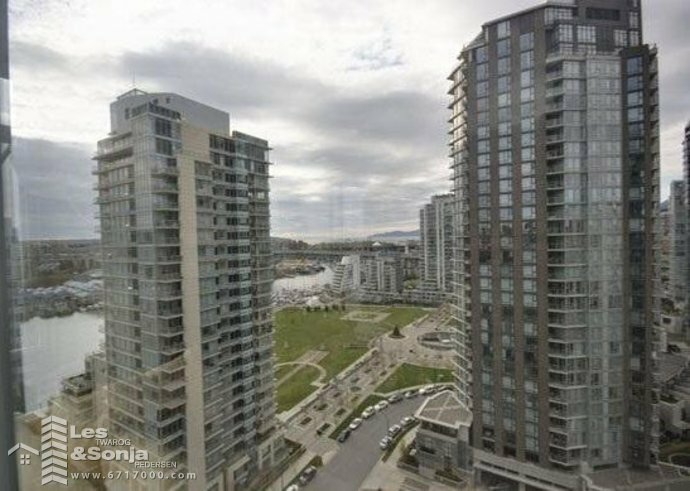 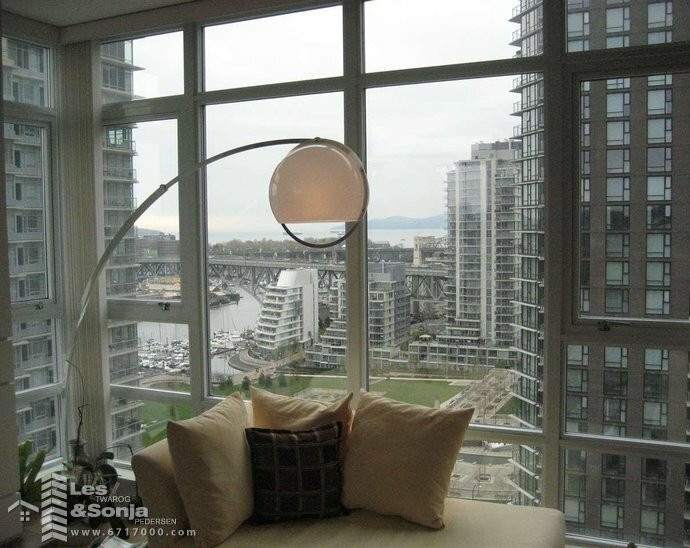 2106-1483 Homer Street - the Waterford - This stunning 2 bed + den S/W corner unit with wrap around floor to ceiling windows has fabulous views of False Creek, Granville Island and George Wainburn park. 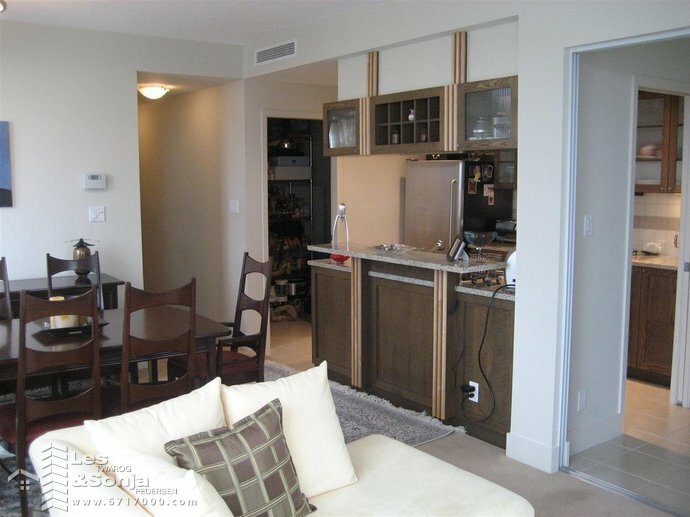 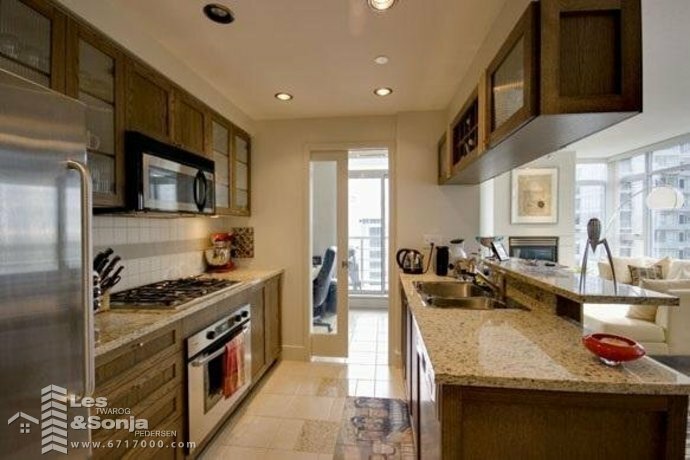 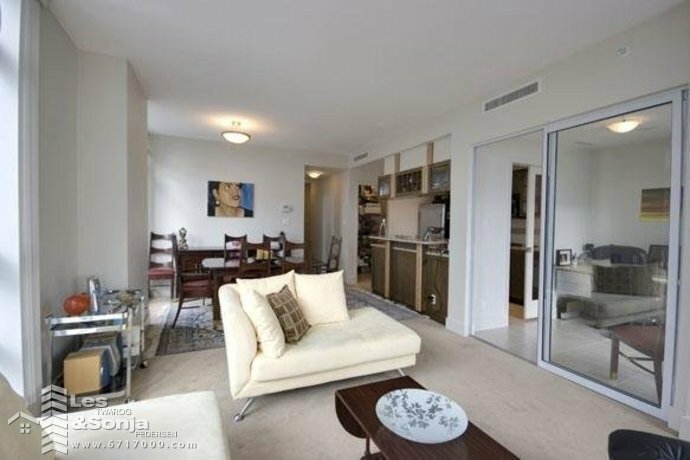 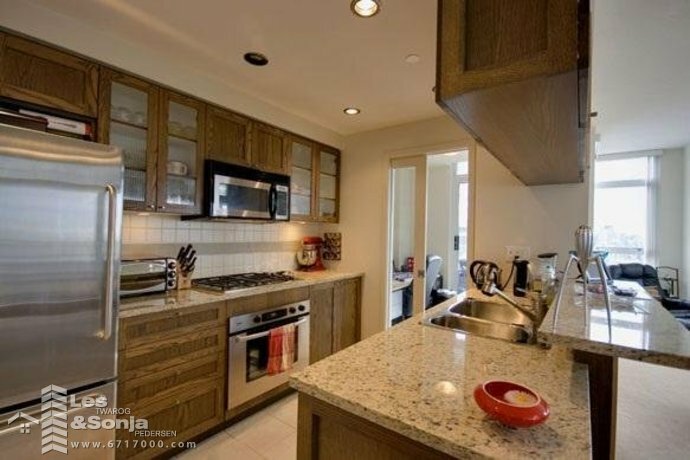 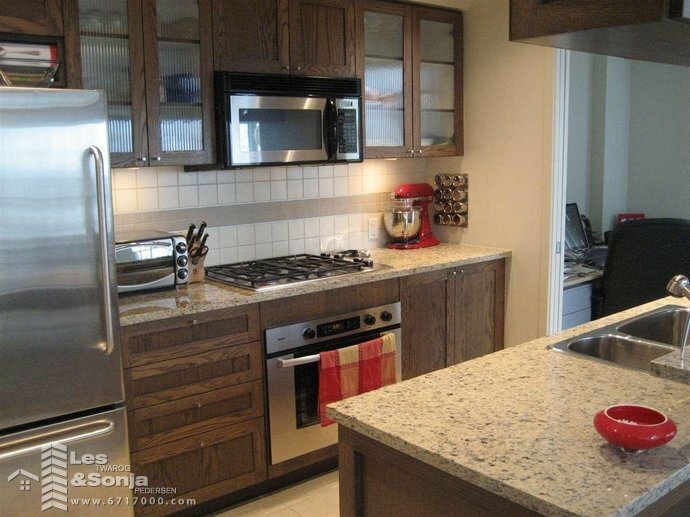 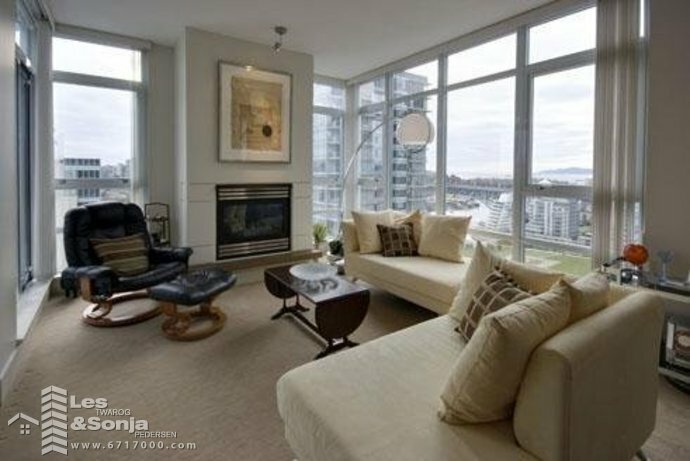 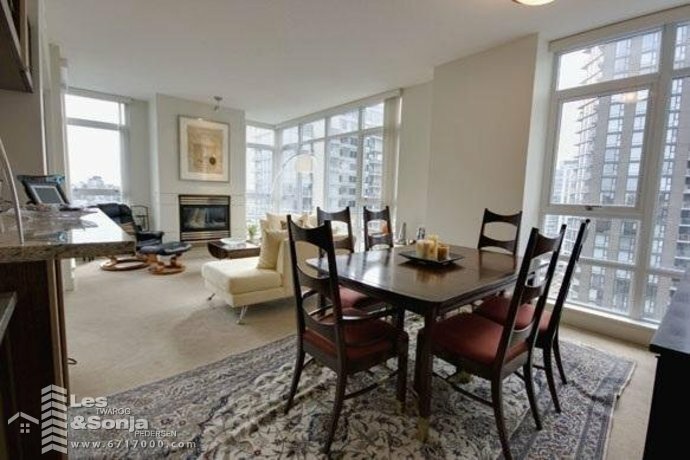 Almost 1100 sqft of luxury featuring an open floorplan with high ceilings, gas fireplace, gourmet kitchen with Bosch appliances, granite counters, central air and an open balcony. 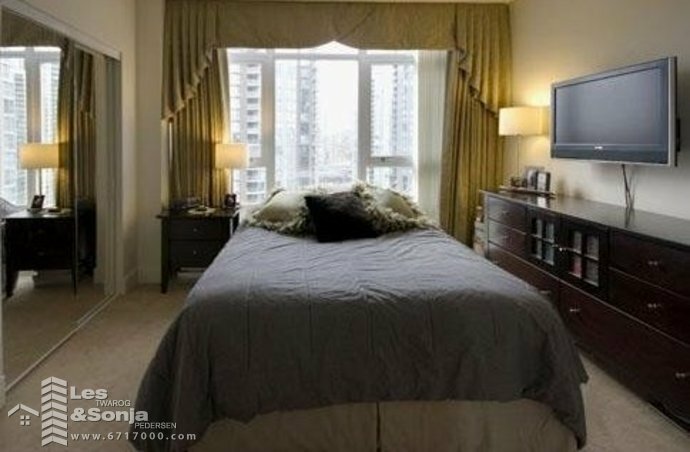 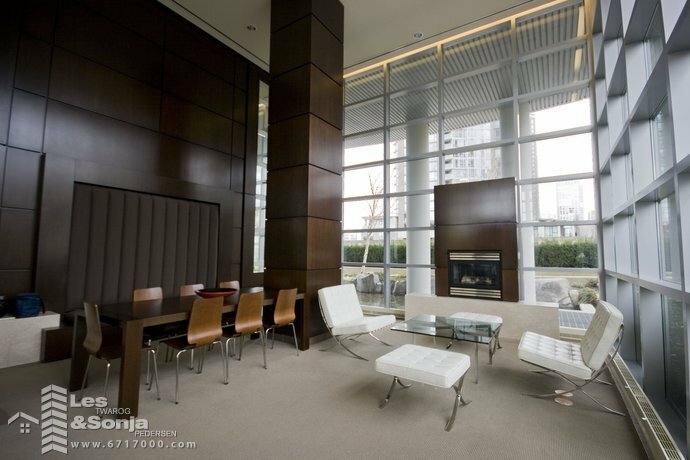 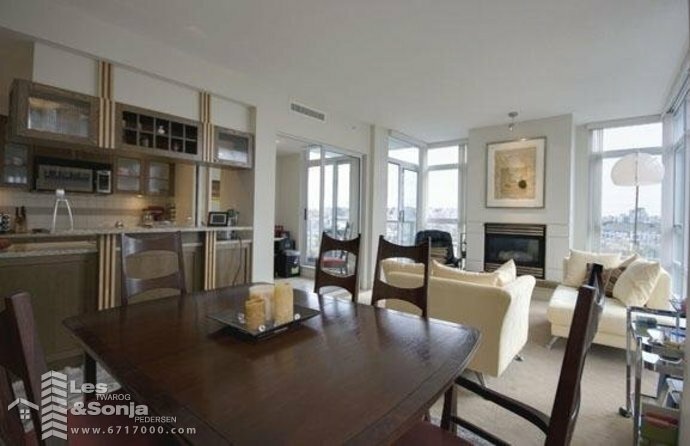 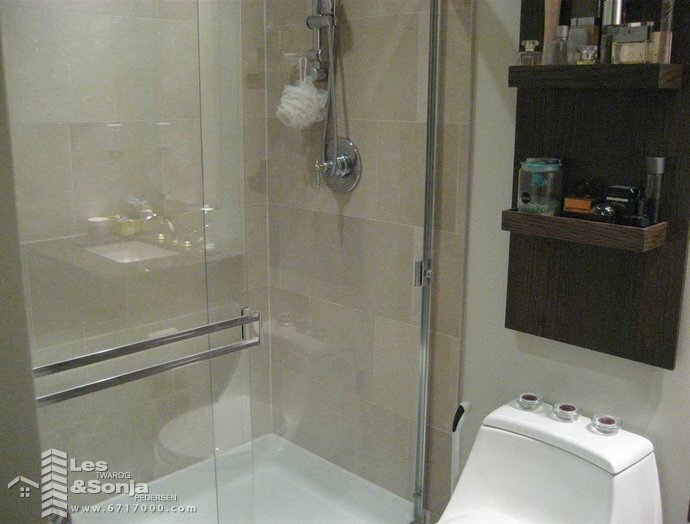 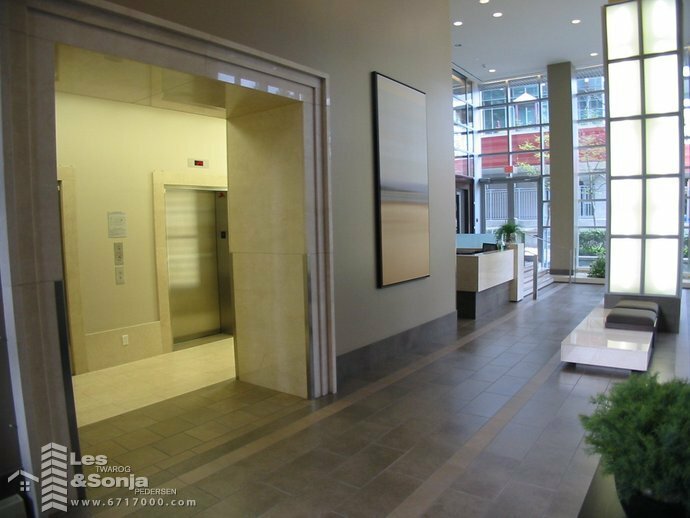 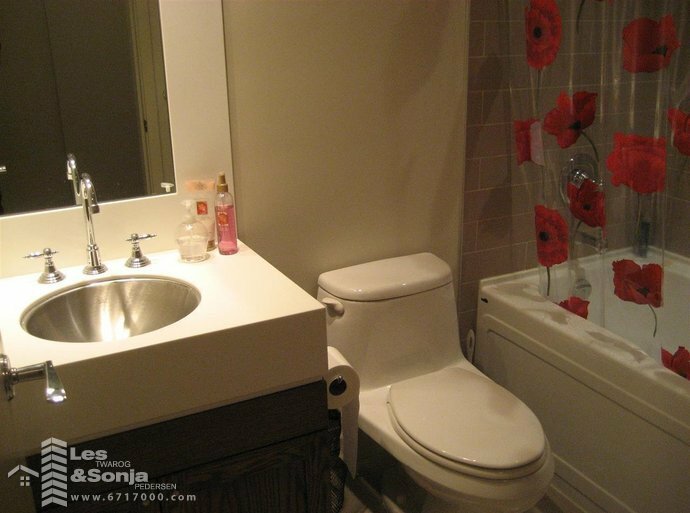 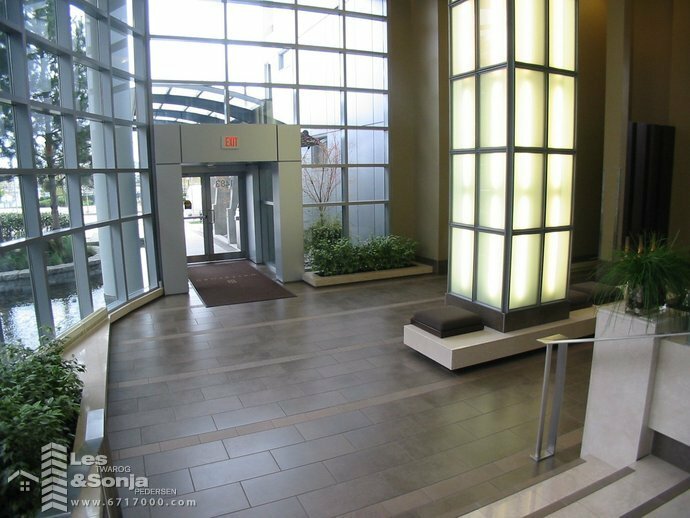 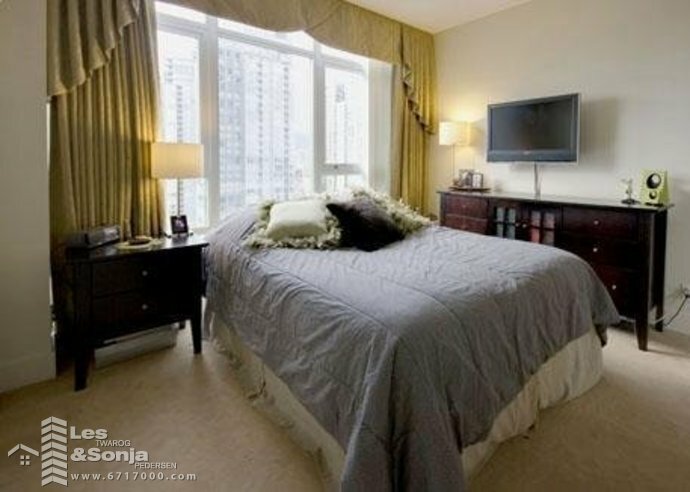 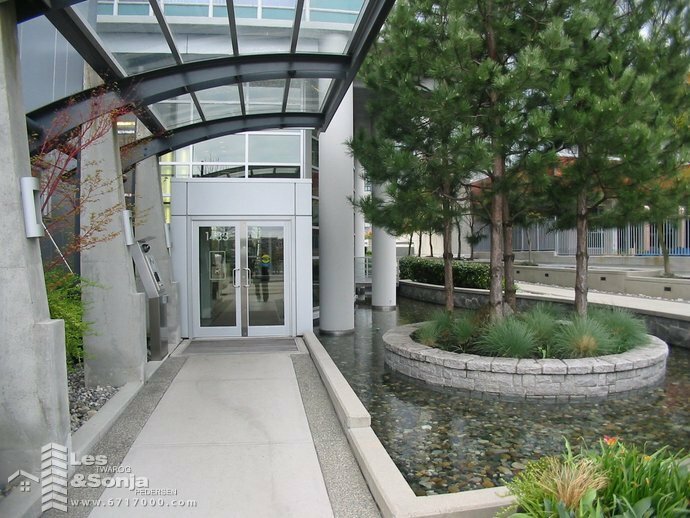 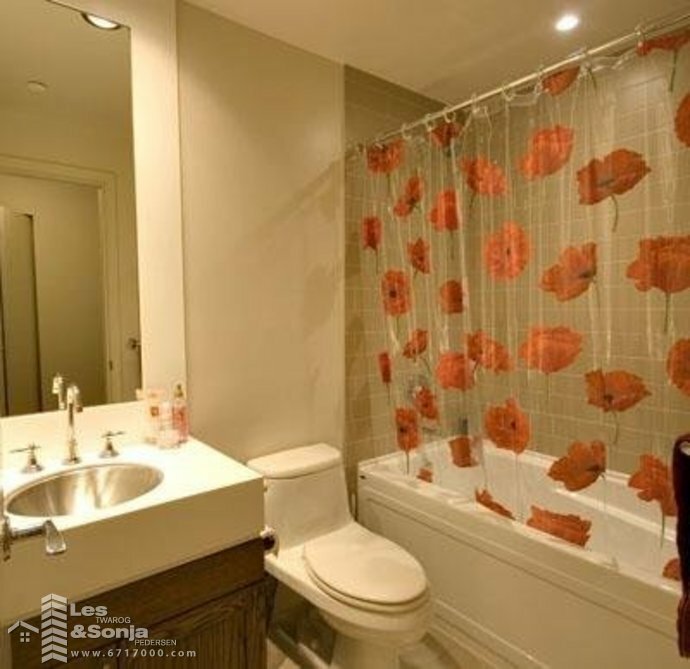 Beautiful high end building with 24 hour concierge and exclusive use of Club Viva, one of the most sought after amenities in the city with 80' indoor pool, hot tub, steam room, squash courts, full gym, billiard room, 2 theatre rooms and a guest suite. 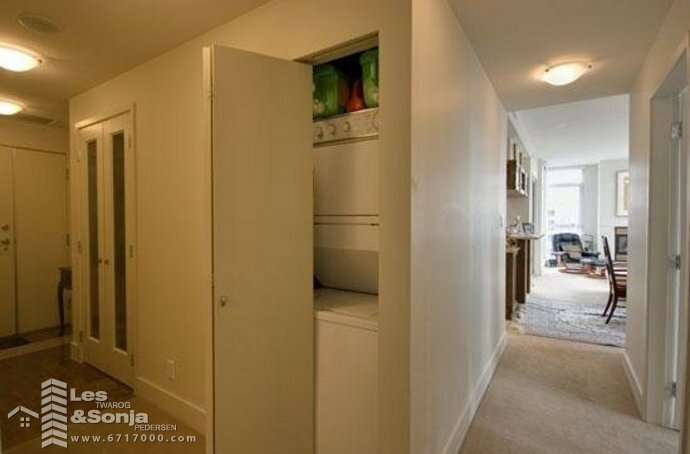 There is insuite storage as well as a separate storage locker.